Three years ago, when Nicole Wilhelm, a public relations executive in Jacksonville, Florida, was in the throes of wedding planning, she visited her 68-year-old father in Lucerne Valley, California. It quickly became apparent that something was wrong, says Wilhelm. Her father, a life-long skier who was normally muscular and fit, now looked frail and weak. What Wilhelm didn’t know was that in six months, her father would be fighting for his life. But beyond the ominous “c” word, there are a host of other serious conditions that quick-onset weight loss can signal, including depression, dementia, gastrointestinal issues and hypothyroidism. According to Fabius, sudden weight loss is a frequent health problem in elderly populations. Judging by his own practice, he estimates that as many as 15 percent of seniors have or will suffer from such a condition. With her wedding just days away, Wilhelm tried to get to the bottom of her father’s alarming transformation. Because he was diabetic, his primary care physician assumed the weight loss was diabetes-related and treated the problem as such. Wilhelm, worried that the condition might be more serious, tried insisting that her father go to the hospital, but he wouldn’t hear of it. Four months later, he was diagnosed with terminal lung cancer. The sudden weight loss had been a signal of a distressing problem, but neither he nor his physicians caught it in time. He and his doctors had missed or ignored one of the fundamental elder care warning signs-his weight loss–and now the cancer had spread to his brain. Depression: Sudden weight loss can be associated with depression, social withdrawal, or loss of a will to live. 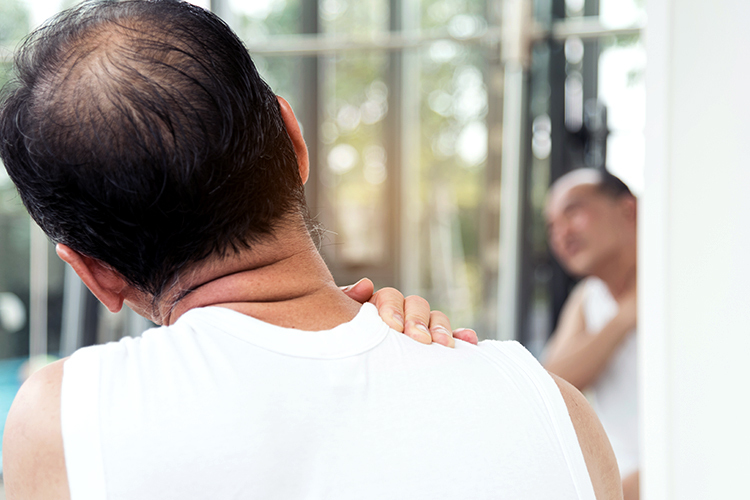 Loss of smell and taste: Though a normal part of the aging process, loss of these senses can be exacerbated by medication or disease, which can result in anorexia. Constipation: A common complaint, constipation can be a result of a diet that is lacking adequate nutrients and fluids. Though there are several over-the-counter remedies for constipation, Fabius also recommends combating poor nutrition with a daily multivitamin and possibly a dietary beverage supplement such as Ensure. Loss of appetite: Whether a result of chewing problems or disease, a sudden disinterest in food is a cause for concern. Though there are medications available to treat appetite issues, Fabius isn’t a fan of many of them. However, he says there is pharmaceutical research in progress that could change that. “There are promising drugs in the pipeline that can stimulate appetite,” he says. When my father’s final hour came, Wilhelm says, “I kissed my father on the cheek and told him I loved him. 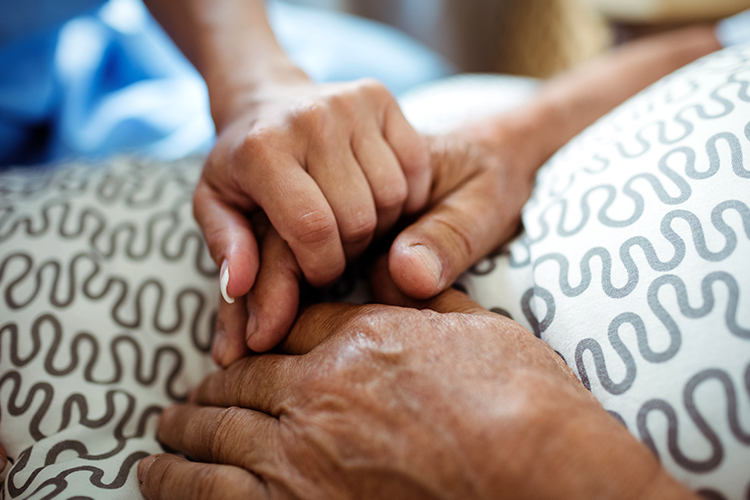 He grunted so I knew he heard me.” Saying goodbye, she says, was heartbreaking, especially knowing that there may have been more doctors could have done to help her father (at least before the cancer had spread). 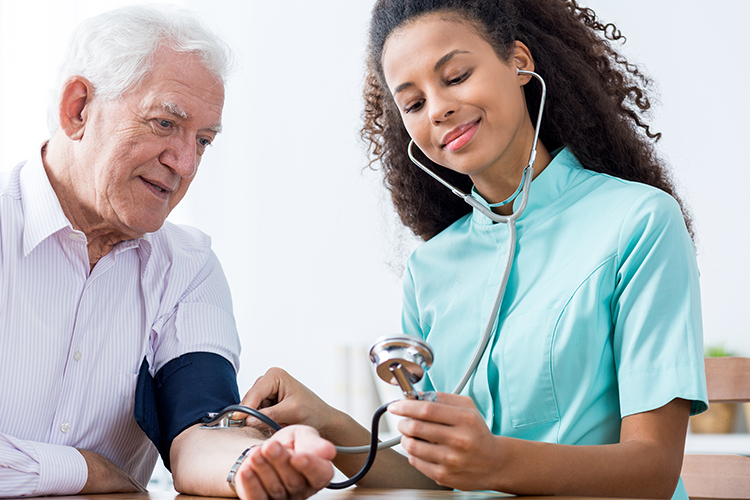 Learn the dangerous effects of cholesterol in seniors and what the cholesterol numbers mean. Discover how cholesterol is linked to heart disease. 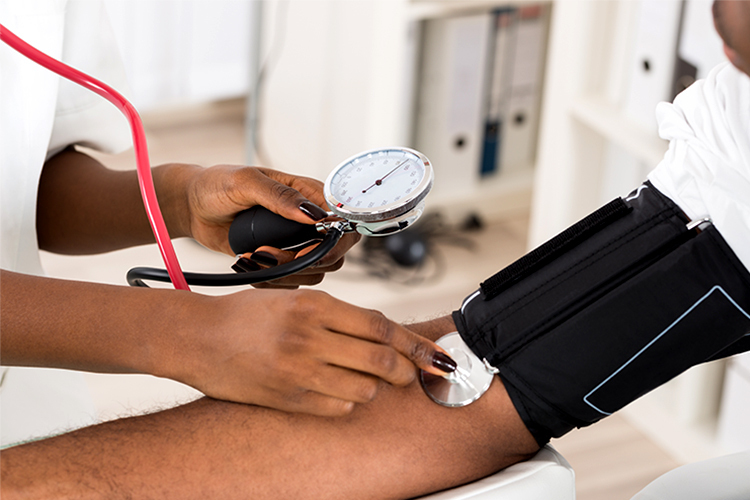 Learn about the effects of high blood pressure for senior citizens and how to maintain a healthy blood pressure. 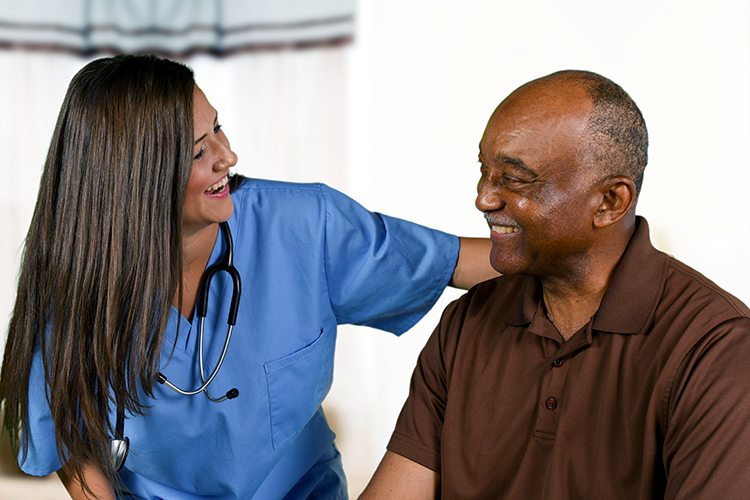 Read about seniors with COPD (chronic obstructive pulmonary disease) including symptoms, causes and various treatments. 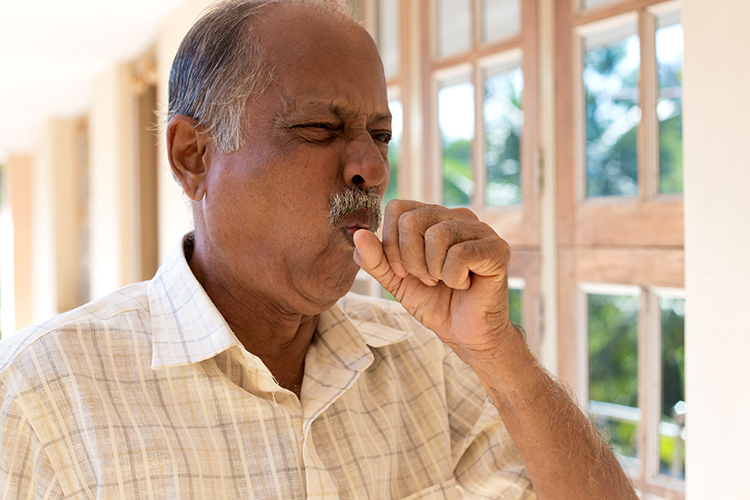 Read pneumonia information including the causes and how to treat and prevent pneumonia. 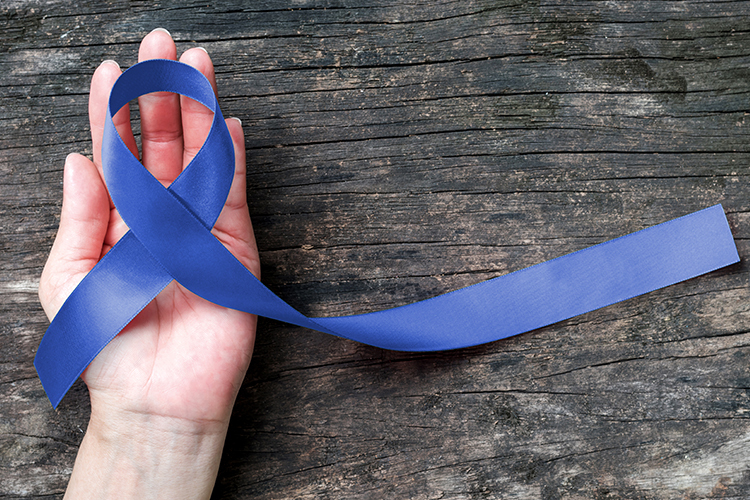 Learn about colon cancer, or colorectal cancer, in seniors, including potential risk factors, treatments and specific types of screenings.